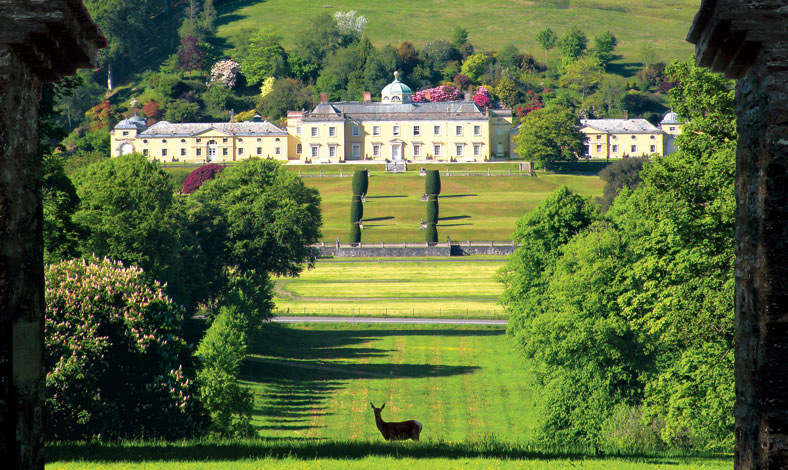 Set in 25 acres of beautiful North Devon countryside, Ash Barton is the West Country’s best big party house. 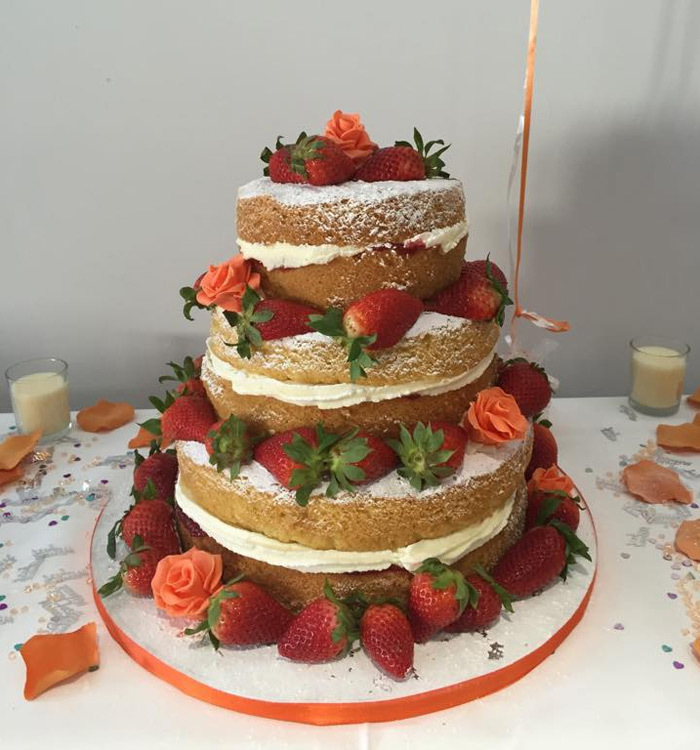 Mrs Smudgers Cakes use local produce and old tried and tested family recipes to create bespoke, unique and personal cakes and treats from scratch to suit any special occasion. 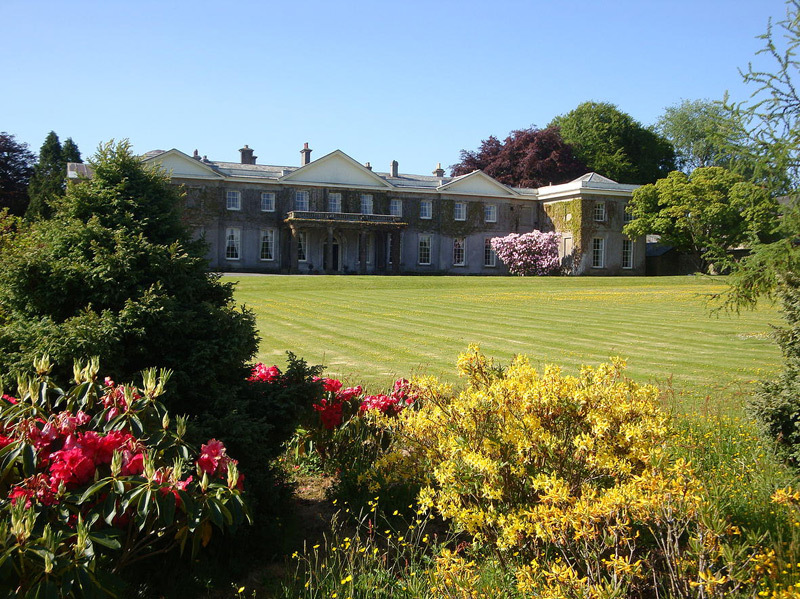 Enjoy glorious North Devon and our exclusive large self catering accommodation, set in 25 acres of private grounds in the historic area of Bideford by the North Devon coast and its big sandy beaches. 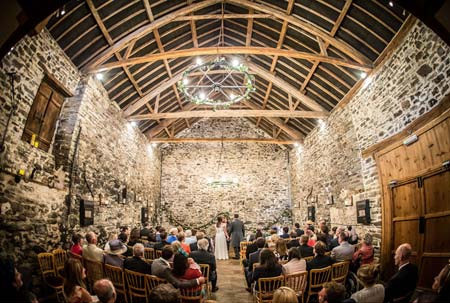 Westcott Barton is a fantastic venue for your wedding, both ceremony and reception or just your evening reception. 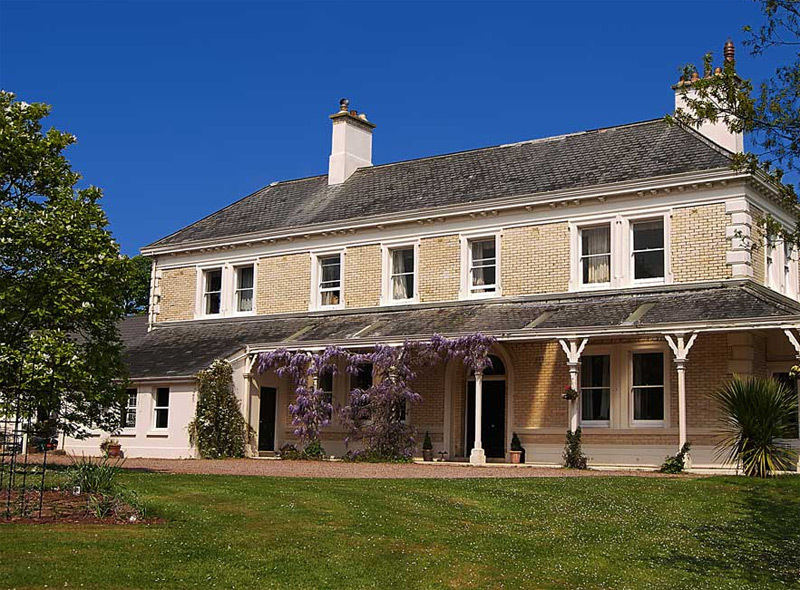 Sleeping up to 30, Buckland House offers friendly and relaxed self catering accommodation for large groups with space to spread out or party in style. 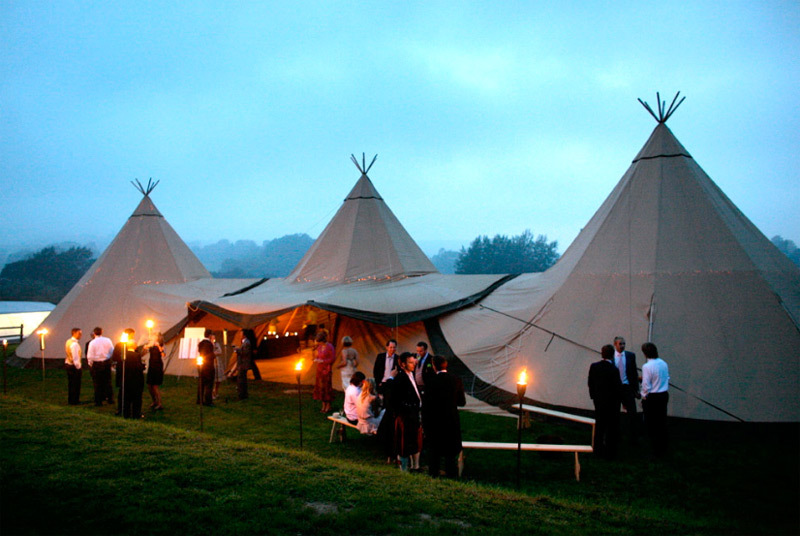 World Inspired Tents specialise in the hire of beautiful and extraordinary Nordic tipis for weddings, parties, company events and just about any outdoor celebration. 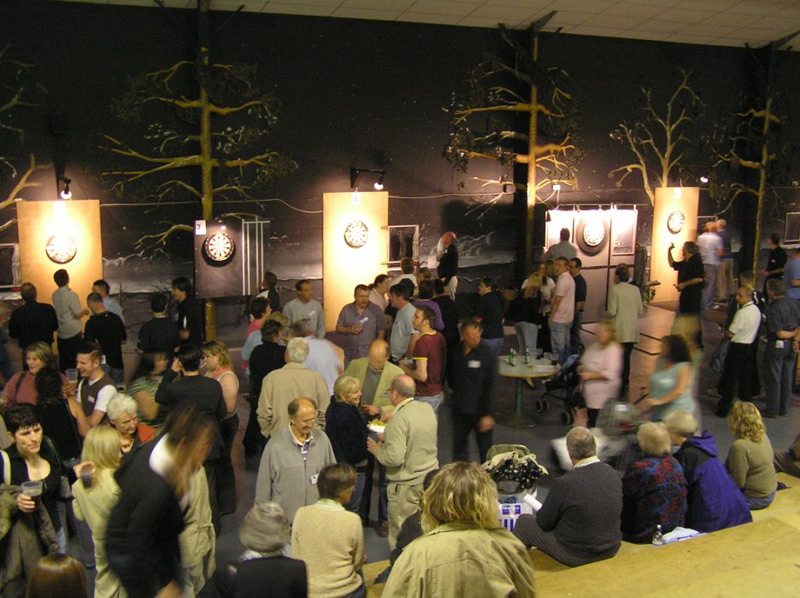 Fly-base Discoteque offers high quality Discos, Venue Decor and Party related services in Devon, Cornwall & Somerset. 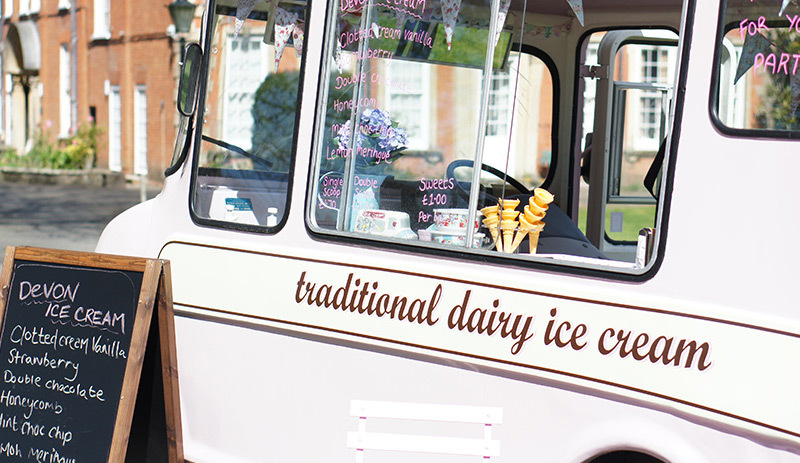 Mabel’s ices brings together delicious ice cream served from a retro designed van combined with high levels of customer service. The Plank Company take design, practicality and sustainability seriously with their unique reclaimed wooden furniture. 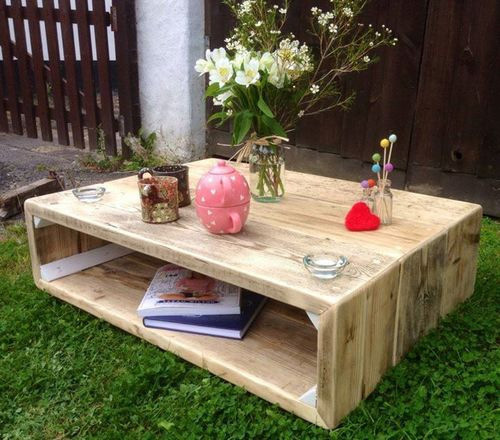 From coffee tables to garden furniture they can design, build and deliver! 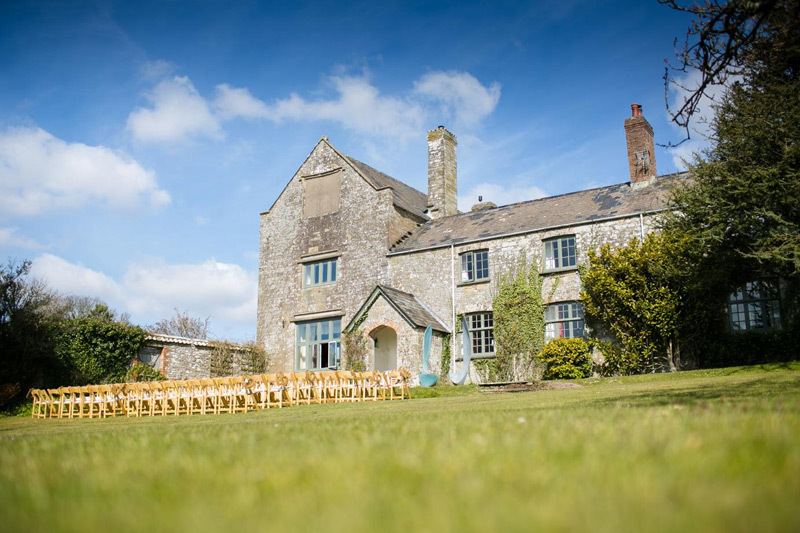 A magnificent North Devon historic home that has created a reputation as a first-class venue for weddings and corporate functions. Devon Tableware Hire specialise in the supply of tableware for all types of event across Devon, Cornwall, Dorset and Somerset. 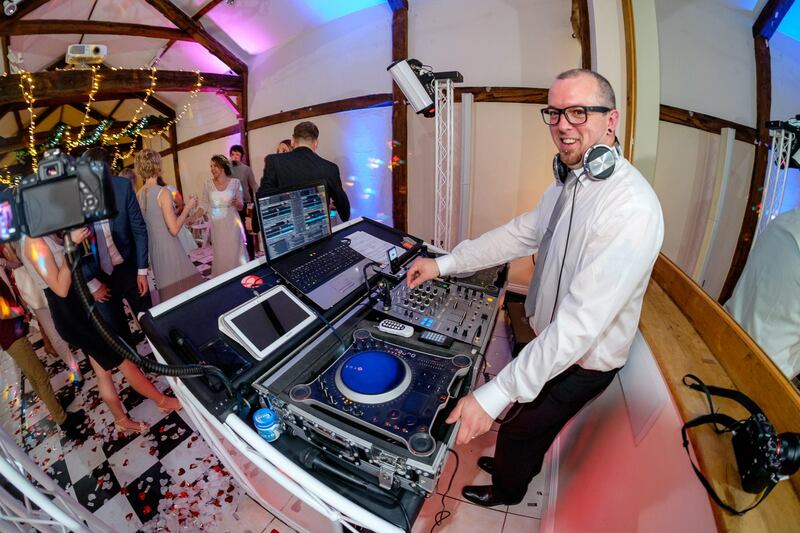 Looking for a DJ for your party? 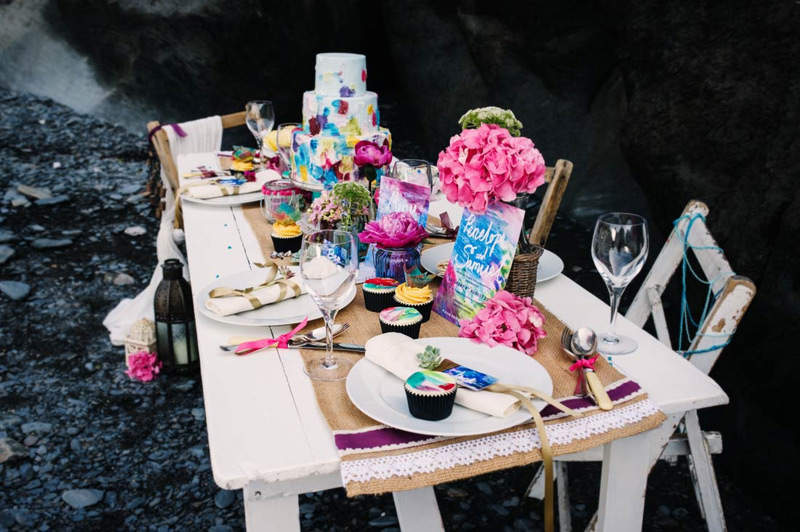 H & A has worked with Pete Robinson at birthdays & weddings in North Devon. 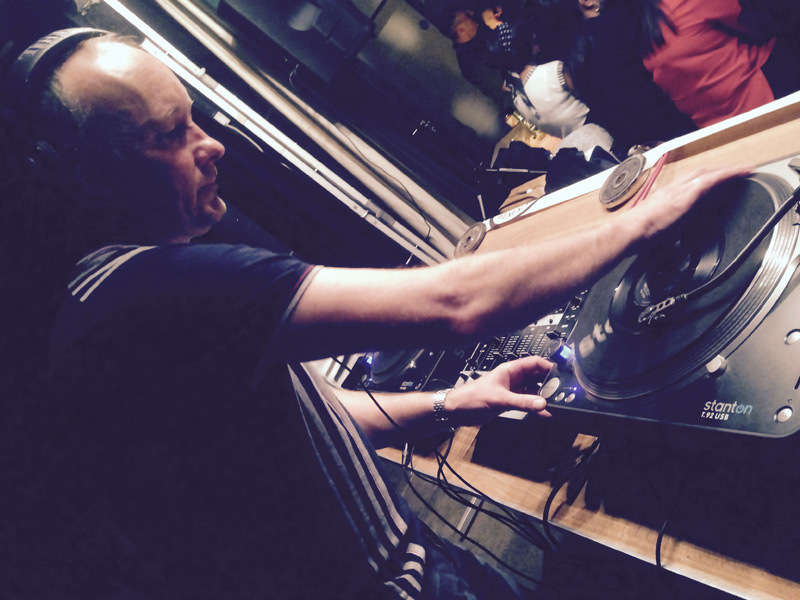 He’s a specialist soul DJ playing original vinyl who has performed in major European cities. Music genres covered – Motown, Northern Soul, ‘70s Disco, Club Classics, Soulful House. 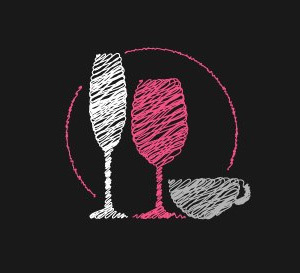 At One dining room, situated in the heart of Braunton offering delicious home made Breakfast’s, a Lunch menu & Evening Dinner menu. Friendly welcoming & attentive service. 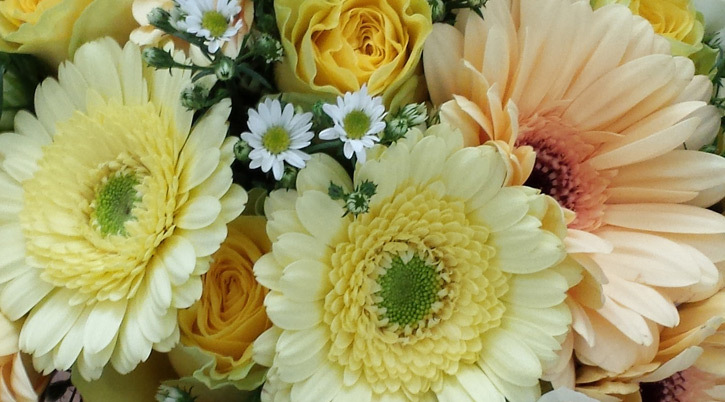 Charlie’s Flower Shop specialises in wedding flowers for your special day. We can turn your floral wedding dreams into a reality.